Apartment 1, 40 St Lukes Road is a charming apartment with rear courtyard very close to the Town Centre yet in a quiet residential area, comprising one double/twin bedroom with zip and link beds, bathroom with bath and shower, galley kitchen and utility room, lounge and dining area. 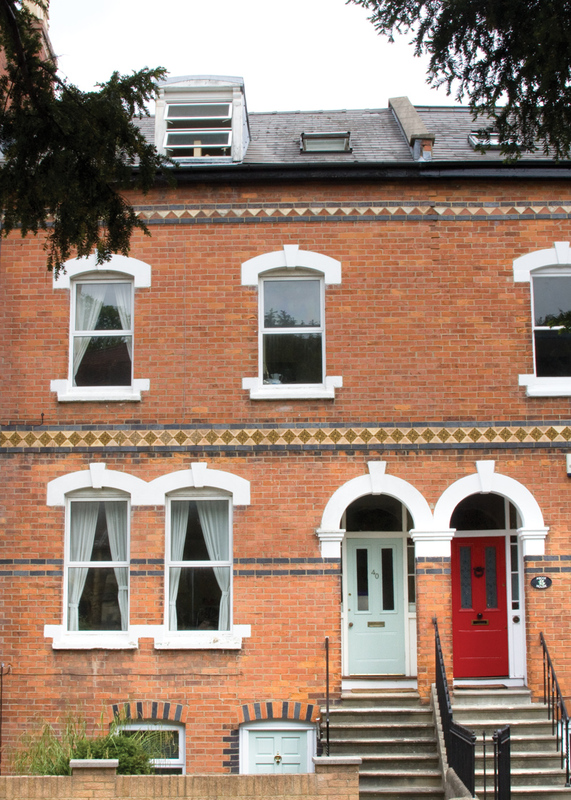 40 St Luke's Rd, Cheltenham, GL53 7JJ is a charming Edwardian red brick town house near the centre of Cheltenham. Our apartment in this building is characterised by its contemporary furnishings and courtyard style garden. Despite being one of our more affordable properties, this apartment is still equipped with all the necessities, such as broadband and a stylish modern kitchen. This apartment also benefits from being located close to the heart of Cheltenham, making it perfect whether you're staying in Cheltenham for business, pleasure or both.